This month's host band will be Timbre Junction from Minneapolis. Everyone is welcome. 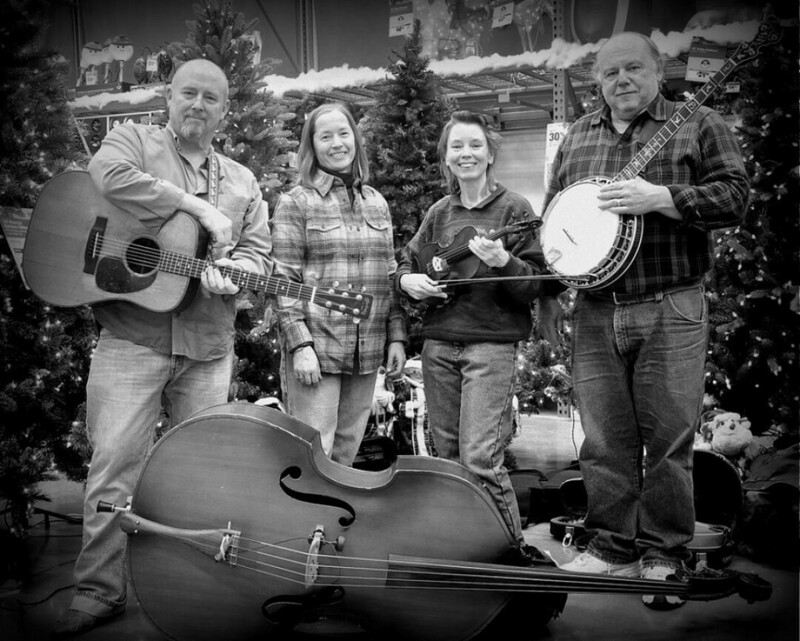 All bluegrass and old-time musicians invited to perform. Bring your own guitar.